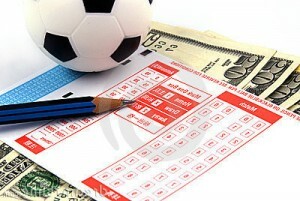 We try to offer the best ticket daily for sport betting and hopes to have just won combination. Ours tipsters try to make the best choices for visitors and hopes to make toghether some money. Football picks free, 90% from bets will be on football because on this sports we are the best. Our day ticket is free for visitors. Betting stake proposed is 10 euro and we hope to make profit every month! ← Spain – Croatia picks and betting preview from Nations League! 15 EURO NO DEPOSIT – GET NOW! Join on our facebook page Betonfreebet Facebook and win daily freebets at ours contest! Manchester United – Manchester City free picks and betting preview! Manchester City vs Tottenham free picks and betting preview, odd 1.70! Napoli – Arsenal free tips and betting preview! Milan – Lazio free picks and betting preview!